It’s almost Halloween! Are you going to go trick or treating or are you going to distribute treats? 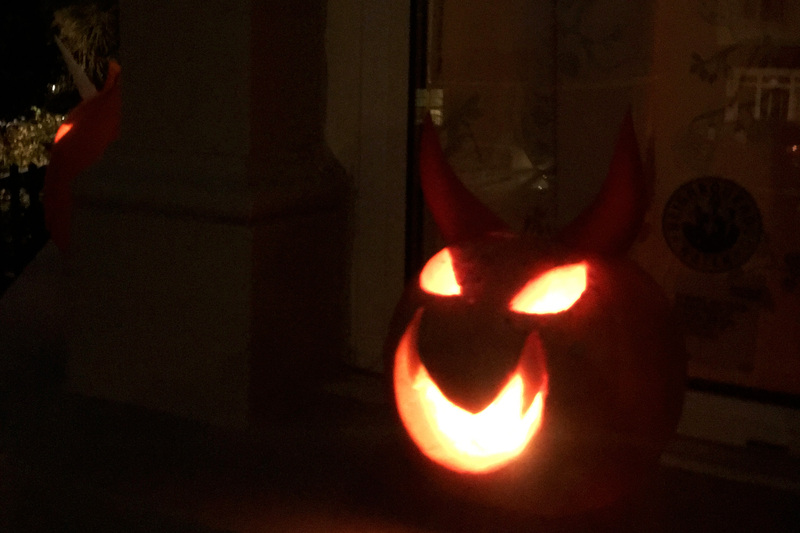 Whichever you choose, Halloween is a perfect time to indulge in a bit of creative activity. You don’t have to go crazy on it, a little bit will make the littlest trick or treaters excited 🙂 This year, we’ve decided to stay in. That means we have time to make our front door a little bit Halloween friendly. 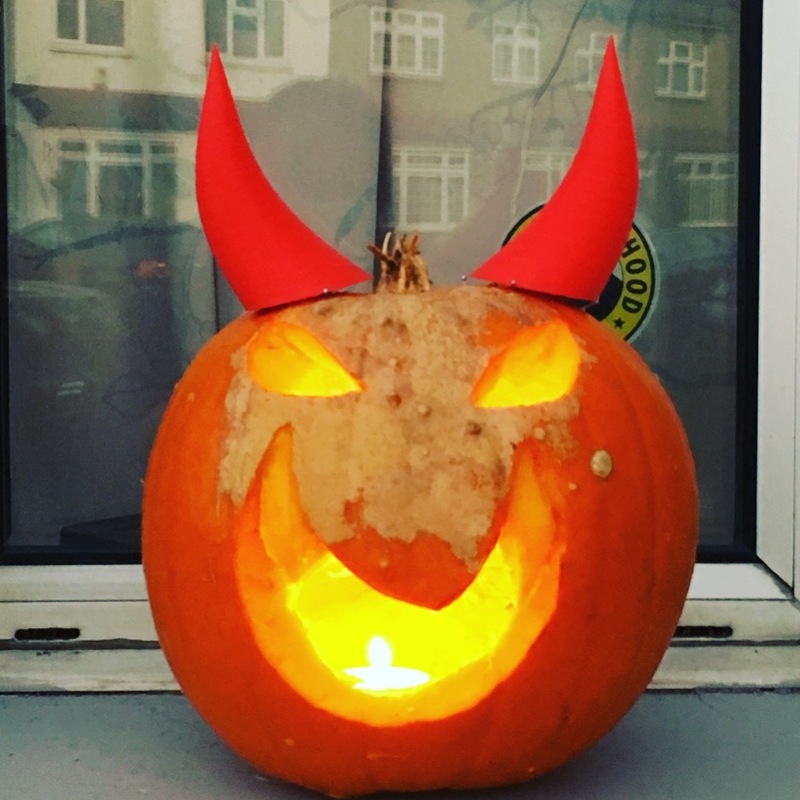 When I saw huge pumpkins at the local shop, I had to get one, even if it weighs a lot to carry and it’s a couple of weeks before the Halloween. 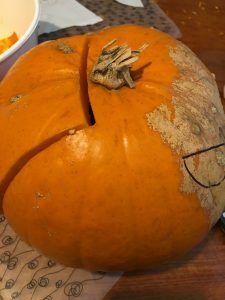 It allowed us to play around with ideas before the much fun and equally dreaded pumpkin carving. It’s great when you do not have to go out and buy materials to finish up your designs. 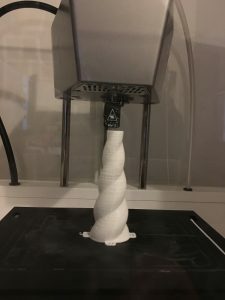 For us, we are using our 3d printer to create horns instead of carving them. We have remnant fabrics to use for ears too. The perfect place to find inspiration is to go online. There are very creative people out there with amazing creations they thankfully shared for us mere mortals to inspire from. 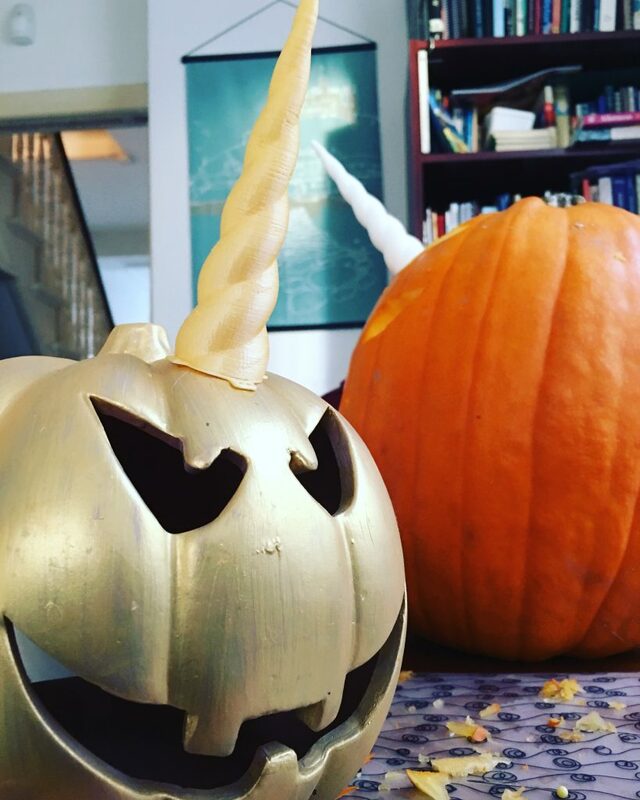 Our pumpkins are a unicorn and a devil. Simple enough to make. 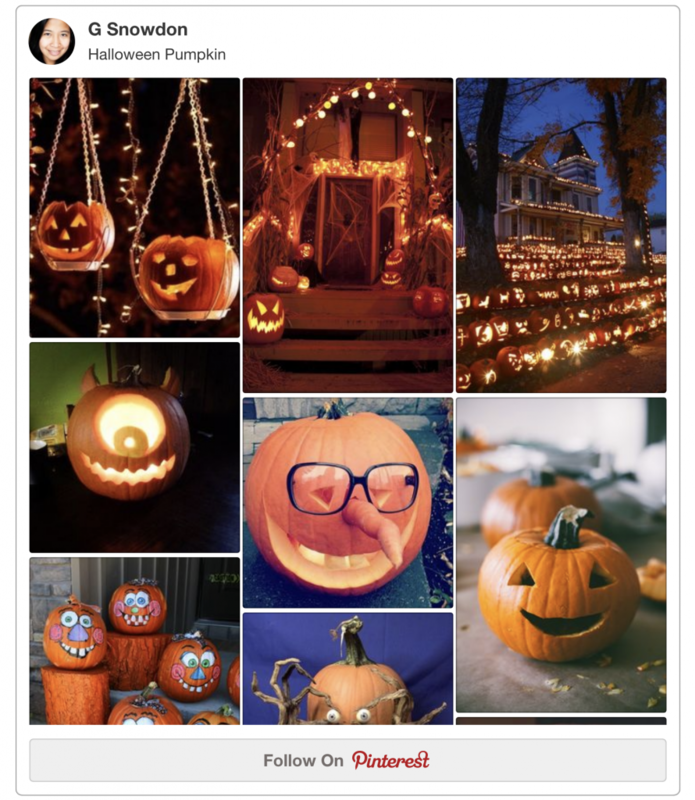 But before I’ll show you the pictures, I’ve created a Pinterest folder with some awesome and simple pumpkin ideas I can find. 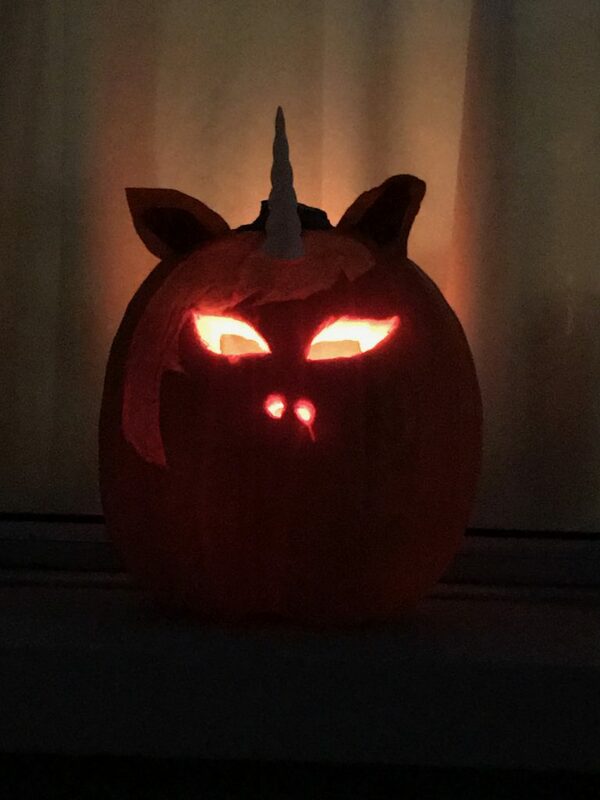 Now, without further ado, my pumpkins….